« Bird Box Decorating Contest Registration Opens! 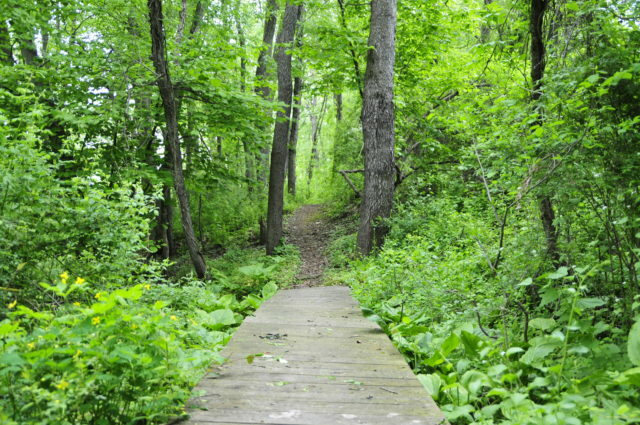 Participants will be able to learn about the Honey Hollow and Delaware River Watersheds and how watershed health is important for people, birds, and other wildlife! 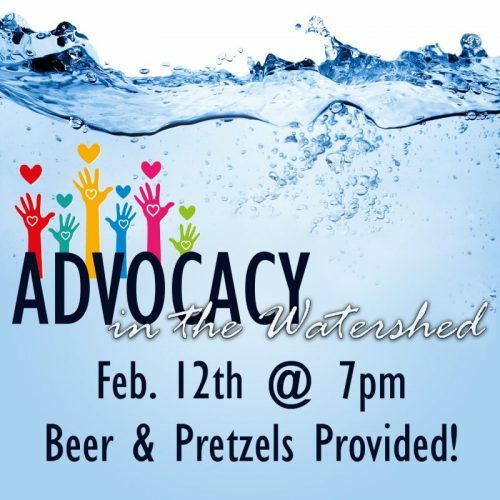 We will discuss ways to advocate for legislation that promotes healthy watersheds and not just discuss, but act as well! Enjoy great discussion, networking, environmental action, and food (Beer & Pretzels will be provided). 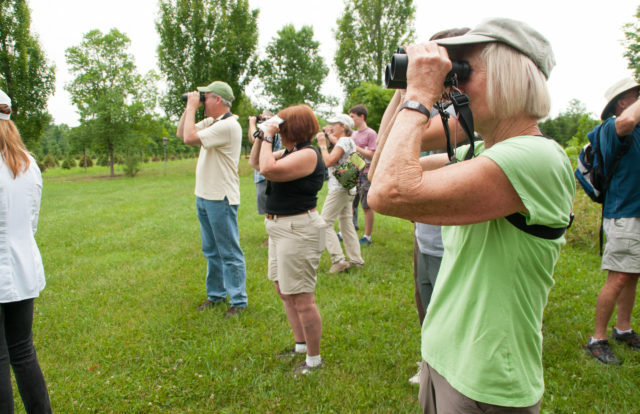 Free, Public Event hosted at Bucks County Audubon Society! Registration is required – Click here to save your space! © 2019 Bucks County Audubon Society. All rights reserved.